Our early bird pricing ends on Monday, February 18, 2019 after which the registration fees for Pee Wee and above will increase by $100. NOTE: There will no longer be a Wizards Junior Program. Please visit the RMLL website for Clubs offering a Junior Program. We will be offering the option to pay out the volunteer commitment again this year however, it has increased to $200/player to a maximum of $400/family payable with your registration. 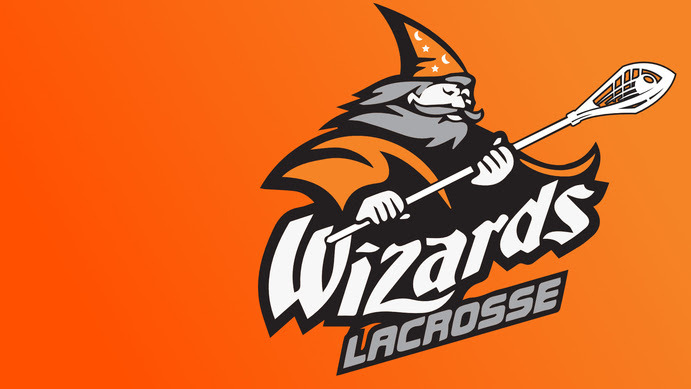 Volunteer opportunities with the Wizards include: Head Coach, Assistant Coaches, Team Managers, Jersey Parents, helpers for the AGM and current Wizards Board Members. Volunteer deposit cheque for $200 will need to be mailed to P. O. Box 30977 Namao Centre, Edmonton, AB T5Z 3P3 or dropped off at the in-person registration or on the first day of evaluations. If you intend to tryout for 'A' please select that option on the registration page. Information on the 'A' tryouts will be posted on the Rams website. Players will not be allowed on the floor for evaluations if there are outstanding fees or volunteer deposit cheques have not been received. This is a liability issue as players with unpaid fees are not covered by insurance.